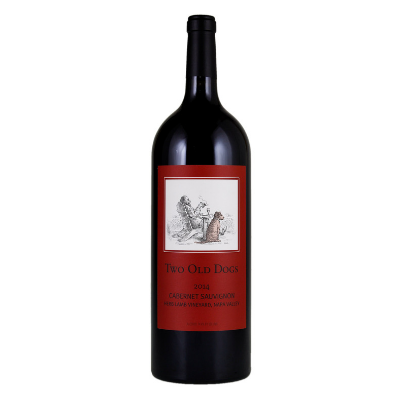 WSI95+ A rich open wine that is bound to please! Aromas are clean and bright, reminding the sense of cherry, berry skin, milk chocolate, allspice and potpourri. 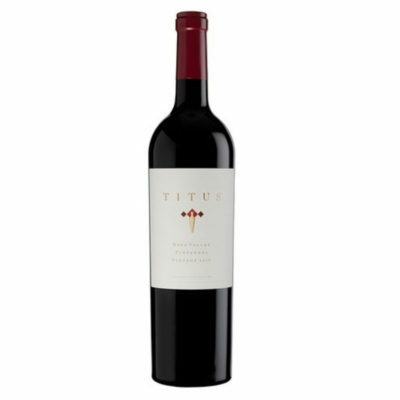 Rich, luscious and balanced on the palate with flavors of plum sauce, coffee, molasses and fig compote. 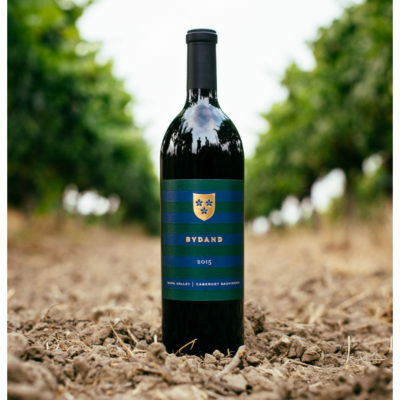 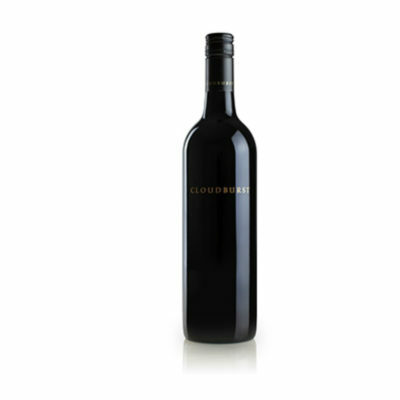 The tannins are balanced and refined, giving the wine an excellent density that is rounded out with fresh acidity.